Unfortunately, nonprofit organizations and small businesses are regularly targeted by cyber criminals because they seem like sitting ducks. Generally speaking, they don’t have the amount of technical savvy or a proper level of cybersecurity measures to guard against criminal activity. That said, the reasons for nonprofits to be proactive about increasing their own level of cybersecurity are numerous. Nonprofits often maintain websites ending in .org, and for a cyber criminal, that’s a huge attraction. The reason is that these .org websites have a high Google ranking and a high degree of visibility. The more visibility they have, the more people usually send them contributions – and that’s a huge selling point for criminals looking to strike it rich quick. With such high visibility and use, nonprofit organizations also process and handle large volumes of sensitive data every day. Their databases keep client records, donor information, confidential emails and countless other transactions. If a cyber criminal breaches security, all of that sensitive information is easily accessible to them, which puts these well-intentioned individuals at risk for inestimable amounts of damage. 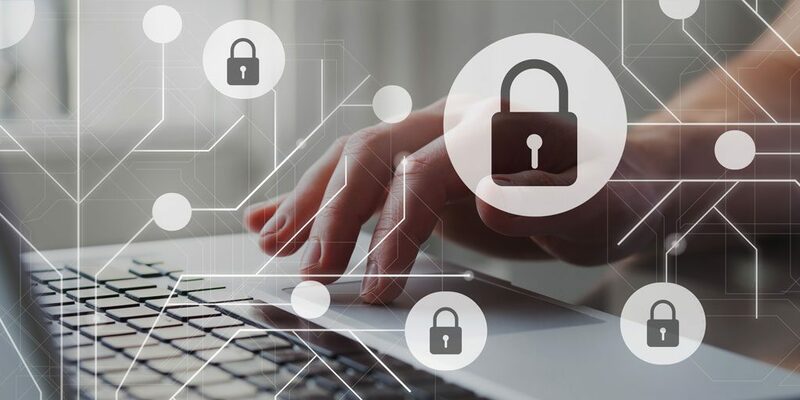 Because nonprofits rely so heavily on the trust and confidence of their donors, a cybersecurity breach can be fatal – especially for smaller organizations that often cannot afford the type of action that a breach would necessitate. Nor can they easily recover from the damage to their reputation that would certainly occur as the result of a breach. At Beacon Insurance Agency we have nearly two decades of experience in working with nonprofit organizations, Christian schools and churches. We provide them with the insurance policies and safety resources that they need for their mission and ministries. In such a highly technical age, so many of our clients rely on the use of electronic information and the online transmission of data. We urge them to enact greater cybersecurity measures and invest in insurance policies that will safeguard them against a security breach. The partnerships we have created with GuideOne Insurance and Church Mutual strengthen our ability to serve the many needs of our clients. We can provide invaluable tools to increase their safety in the cyber world and beyond. Upgrading software and computers to equipment that is better able to defend against newly developed security threats. Training and informing all volunteers and employees about ways to recognize suspicious links in emails and website pop-ups. Investing in professional training on protection against viruses, malware and spyware through the use of software that can be added to all computers used by the organization. Employing strict guidelines on what may or may not be downloaded from the Internet and developing a chain of command for the authorization of new software downloads. Creating and regularly changing passwords. Investing in nonprofit technology with a proven reputation. Using online payment processors that are reputable. Staying informed about privacy policies. Investing in cyber liability insurance coverage and creating a cyber incidence plan. Our agents will work with you to determine the best options for your nonprofit so that your organization has proper coverage against cyber threats. Our greatest mission at Beacon has always been to illuminate our clients’ path to peace of mind, and we know that this world is full of unforeseen threats that can put that peace of mind at risk. The information age doesn’t have to put your nonprofit’s mission at risk! Call the experienced agents at Beacon Insurance Agency to learn more about the cyber liability insurance we offer today!